To schedule time click the link below on your desired field, court or studio. Or, if you would like a tour of the facility or to discuss a rental situation , contact Alleesha Davidson at alleeshad@goalsbaltimore.com. This turf field is designed for lacrosse, soccer, and field hockey, but is suitable for many other activities, such as flag football, ultimate frisbee, kickball, etc. 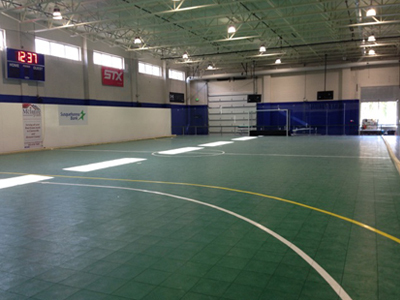 This multi-purpose court is designed for many types of activities such as field hockey, futsal, agility training, wall ball, basketball etc. 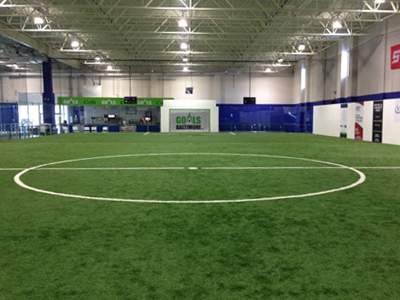 Goals Academy includes a turf field, studio space, and classrooms. This extension of Goals is designed to train an athlete. 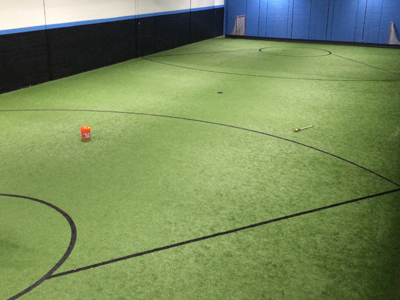 The 150 x 50 ft turf field is great for training sessions for specific sports and general speed and agility. This room can be used for various types of gatherings and activities. 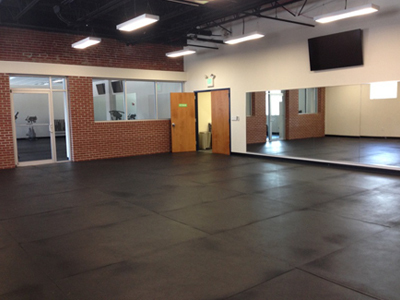 Fitness classes, skills and/or agility training for small groups, as well as group meetings all work well in the Studio. This room is also used for birthday parties.